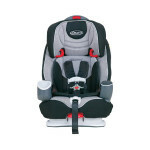 The Britax Roundabout G4.1 and the Britax Marathon are both convertible car seats aimed at seating babies of around a similar height and weight. The brand prides itself on its heightened safety features. With child safety at the forefront of the brand how do you decide whether the Roundabout or the Marathon is the better car seat to choose? We will analyse the features of each of the models to assess which one is the better choice. 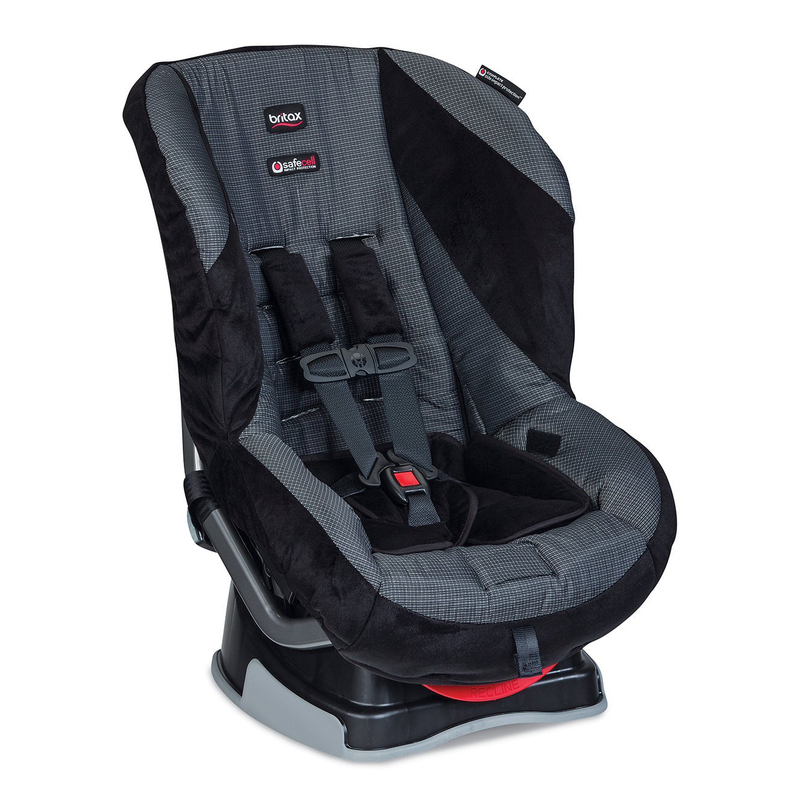 The Britax Roundabout and the Britax Marathon both feature the brand’s SafeCell Impact Protection technology as standard. Each model therefore has a strong steel frame and padded shell with technology that minimizes movement and rotation during a collision. Each of the models has a side impact protection system that will keep your child safe in the event of a crash. As an added safety feature, the Marathon model also features SafeCell Impact Absorbing Harness Pads, which the Roundabout does not have. Both the Roundabout and the Marathon are identical in size, with the dimensions being 18.5 by 26 by 21 inches. The Marathon is slightly heavier than the Roundabout, weighing 2 lbs more at 19.5 lbs. The Marathon is able to take children weighing up to 65 lbs forward facing compared to the Roundabout which can only take a child weighing up to 55 lbs. Both can take children weighing up to 40 lbs rear facing. The Roundabout and the Marathon both feature comfortable fabric and soft, foam padding. Each of the models has a removable body pillow to add comfort for both infants and toddlers. The Marathon has the additional benefit of an adjustable headrest that is attached to the harness. 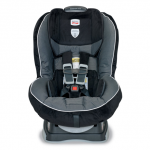 The headrest can be adjusted into 10 different positions to allow for maximum comfort as your child grows. Both models feature a smart design on/off anchor that keeps the seat locked into place and can be released easily with the push of a button. 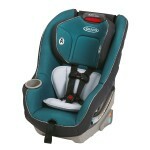 The Roundabout and the Marathon also have a three position recline system on the seats to allow for easy installation. The Marathon features an Easy-Buckle system that allows you to get your child in the seat without the straps getting in the way or tangled. The Marathon also features an easily removable cover that can be removed quickly to be cleaned while leaving the harness in place. 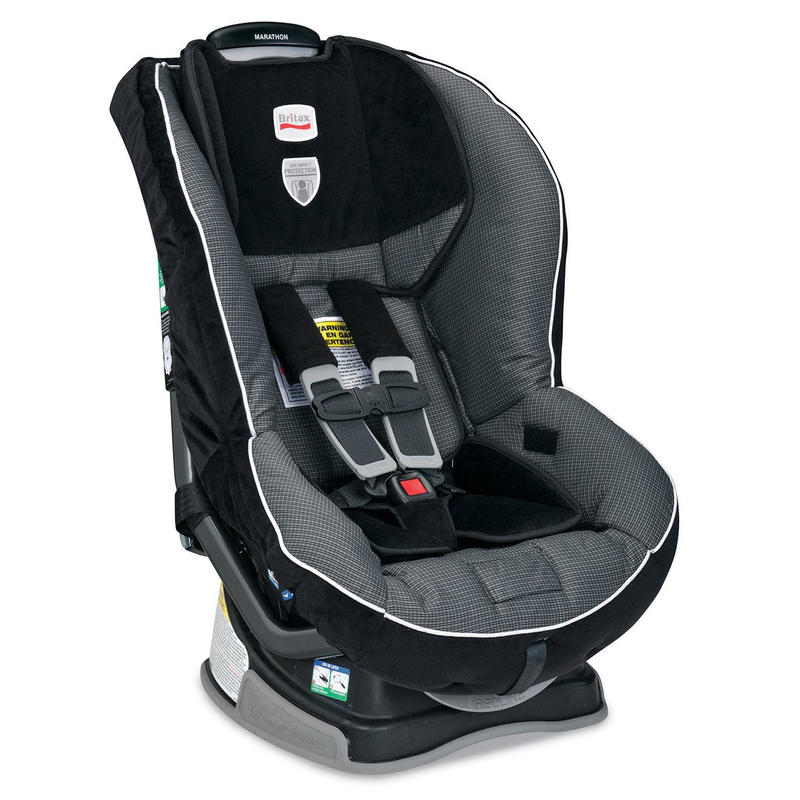 After looking at both the Britax Roundabout and the Britax Marathon they are both well designed and safe car seats for infants and toddlers. 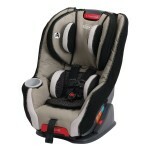 The Marathon has a slightly better set of features for ease of use and comfort for your child. The Marathon is also a better model as it will last till your child is a little older than with the Roundabout, meaning you will get more use out of it. However, if you’re looking for a good value car seat that has advanced safety features compared to other brands the Roundabout is still a good choice. 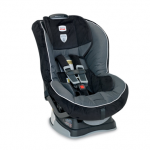 Graco Nautilus 3-in-1 Vs. Britax Marathon: Which is Better for Your Baby?